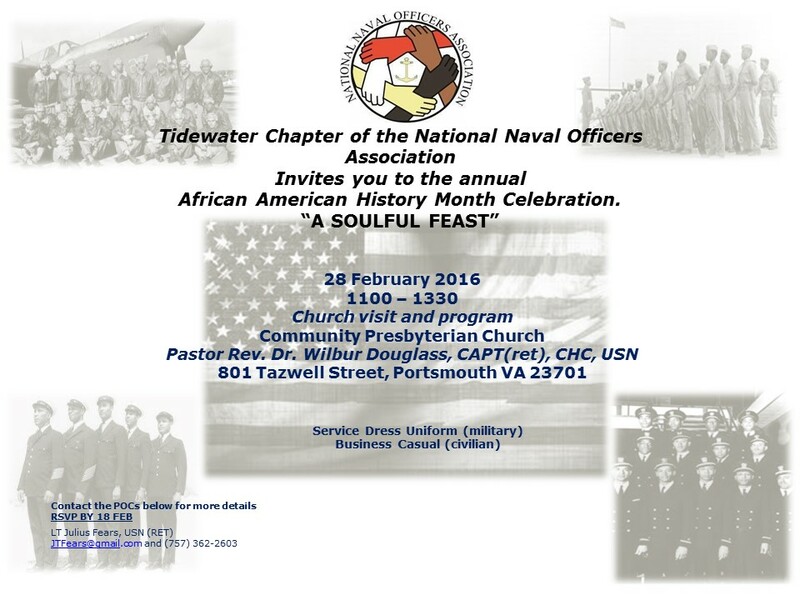 Welcome to the Tidewater Chapter of the NNOA. Partner with professional organizations and community leaders to attract diverse talent in support of sea service recruiting efforts. Seek and where possible encourage and/or lead implementation of diversity and inclusion best practices in our individual organizations. 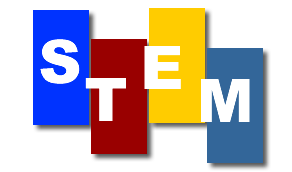 The National Naval Officers Association (NNOA) is pleased to announce the Science, Technology, Engineering and Math (STEM) Outreach initiative to promote awareness of these specialties within the sea services to students, educators, and the public. In an era of decreased college enrollment in STEM related programs and an increasing global demand for a STEM competent workforce, it is NNOA’s belief that a strategically executed community outreach plan that includes ongoing mentorship, scholarship assistance, and tailored activities will generate and sustain interest in STEM curriculum and sea service careers. 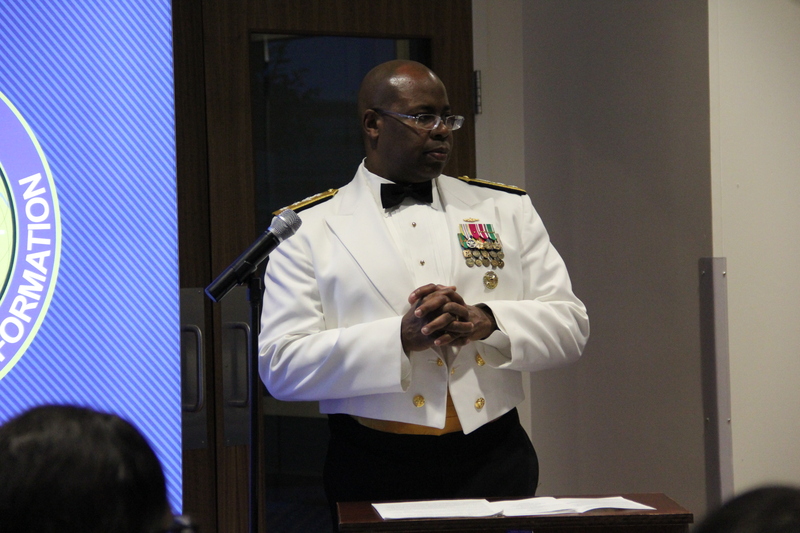 Mission– The STEM Outreach Initiative was created by the National Naval Officers Association in 2015 to unify the voice of the organization in its community engagement efforts and its promotion of sea service careers by providing collaborative opportunities for invested organizations. Vision-To leverage the collective expertise of the NNOA active duty, retired, and reserve membership along with STEM focused organizations to raise awareness and increase the applicant pool of eligible STEM and sea service candidates. 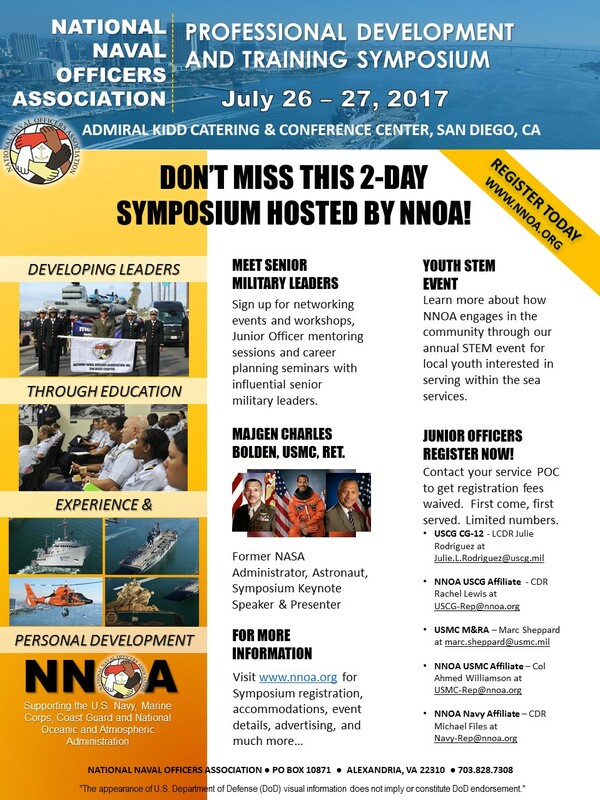 It is our hope than events like the STEM Outreach Day during the NNOA National Conference will stimulate conversation, facilitate mentorship opportunities, and serve as a gateway to increase naval scholarship submissions, and career planning that includes military service. 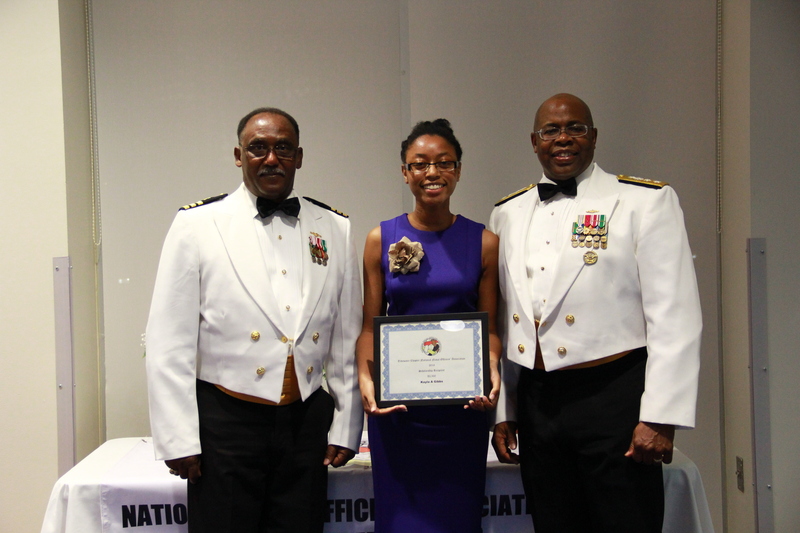 VADM Samuel Gravely Scholarship Application Deadline extended to 5 April 2019. To enhance sea service operational readiness by supporting recruiting, professional development, and retention in an effort to achieve a diverse officer corps that reflects the demographics of our nation.